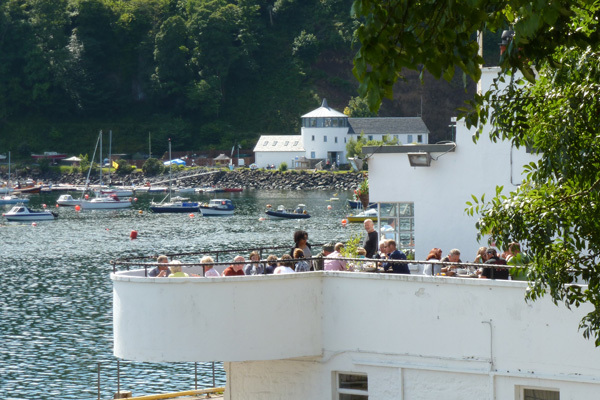 The Café Fish offers a selection of fresh, locally caught, seafood with fine views over Tobermory harbour. The Café Fish, a small family run business, offers a selection of fresh, locally caught, seafood with fine views over Tobermory harbour. A great place to eat if visiting Tobermory for the day.